Prof Dr. Parimalam Kumar is currently Head Department of Dermatology Villupuram Medical College The Tamil Nadu Dr MGR Medical University India. She is also Member of International Advisory Board Liaison Officer International Society of Tele-dermatology. 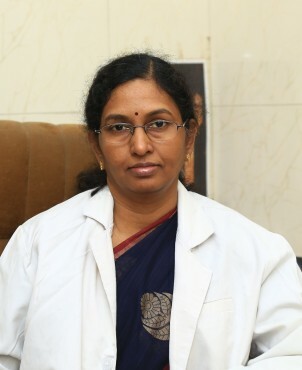 She is also Vice President of the Indian Society of Tele dermatology President of the Indian Association of Dermatologists Venereologists and Leprologists - TN State - Chennai City Chapter. She is practising Clinical Dermatology since 1990. She have 51 Publications and Presented papers and chaired sessions in National and International Conferences.